Technology is always progressing no matter which sector you take into account. Same is the case with the technology being used for recycling. At the rate the production of waste is growing on our planet, we should be thankful that the young, fresh minds are continually coming up with innovative, new ideas to cater to the problem. It is due to these technological advancements in the sector of recycling that we have come as far as reducing the landfills to a small degree. The innovations of the new generation are so clever they can turn almost anything from road kills to cigarette butts into fresh, usable products. 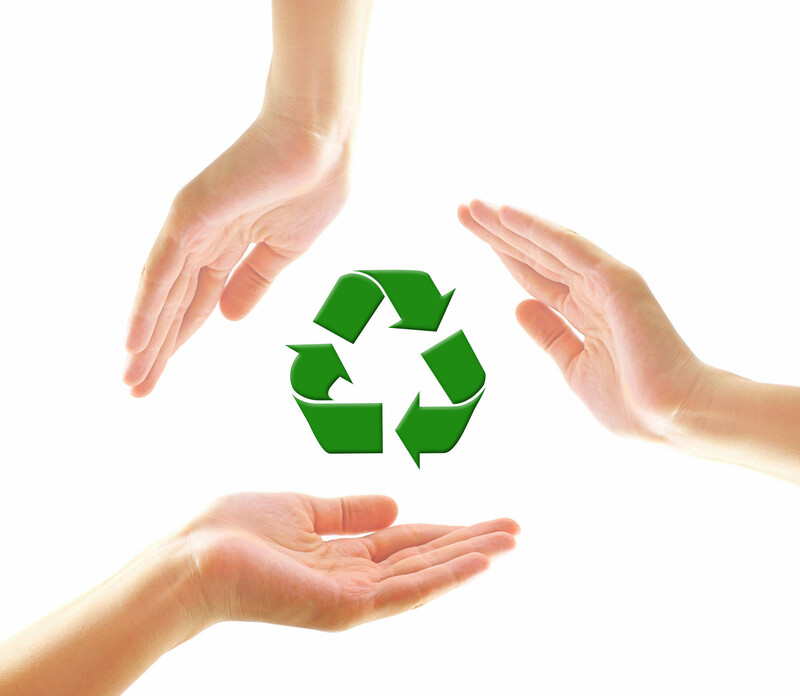 Probably the most effective recycling technology in play today is the one that converts solid waste into energy. The technology of this kind works for many different kinds of waste from leftover food and agricultural waste to animal waste and more. There exist recycling companies such as Enerkem, Canada and Ze-Gen, Boston which are successfully converting waste into fuel which is then used for the generation of energy. Enerkem uses its patent technology involving a series of chemical processes to convert the carbon in non-recyclable waste into a product called syngas which is next converted to biofuel to be used for various purposes. 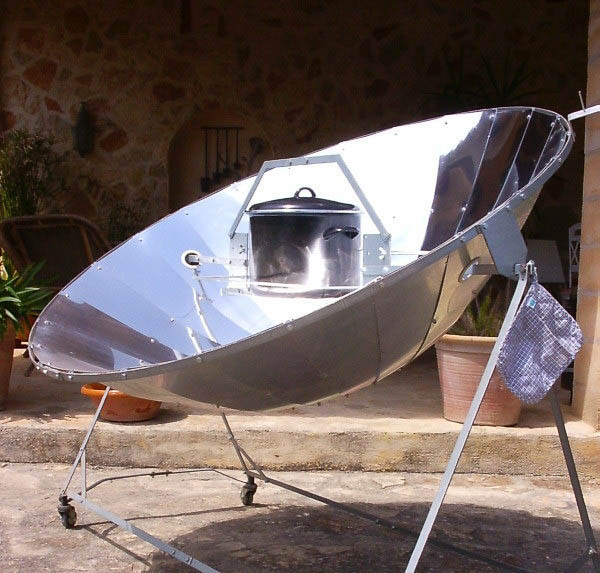 Ze-Gen uses a similar technology to convert waste into fuel for producing energy. Carbon Nanotube Membranes of CNTs are valuable, high-tech nanomaterials made out of waste plastic bags! The idea was introduced by a group of researchers at the University of Adelaide who found that these new materials are the strongest in existence today. To be more precise, CNTs are several hundred times stronger than steel and surprisingly also 6 times lighter. 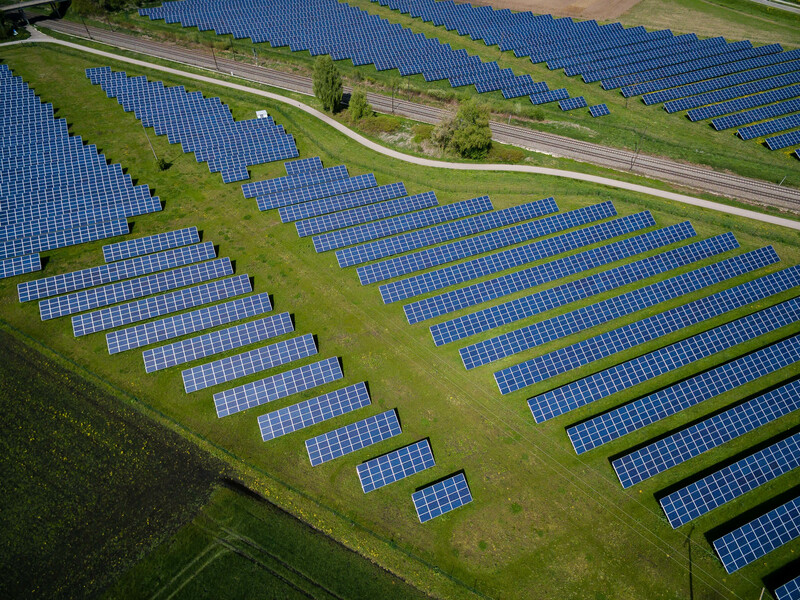 The material is already being used in batteries, high-tech electronics, sensors, wind turbines, and sports gear and it is predicted that it has a bright future in medical advancements as well. An idea which originated from the University College Dublin led to the creation of a company called Bioplastech. The basic idea of the company is to utilize some specialized bacteria to convert non-degradable waste into a form that poses no threat to the environment. A wide variety of bacterial species are employed to convert what we presume as non-degradable plastic into polyhydroxyalkanoate or PHA which is biodegradable polyester. RFID waste management is the use of smart trash bins which are installed with RFID chips and a bunch of sensors to sense and collect various data regarding the waste. These trash bins can have variable capabilities depending on the types of sensors installed. These capabilities, in context to the collection of information,ranging from the types of materials thrown in it to the weight of the waste that was thrown. The purpose of the RFID chip here is to collect and store this vital information and convey it to the relevant authorities. This information about the waste can notify the authorities if the citizens in a community are sorting and recycling their waste and to what extent are they doing so. 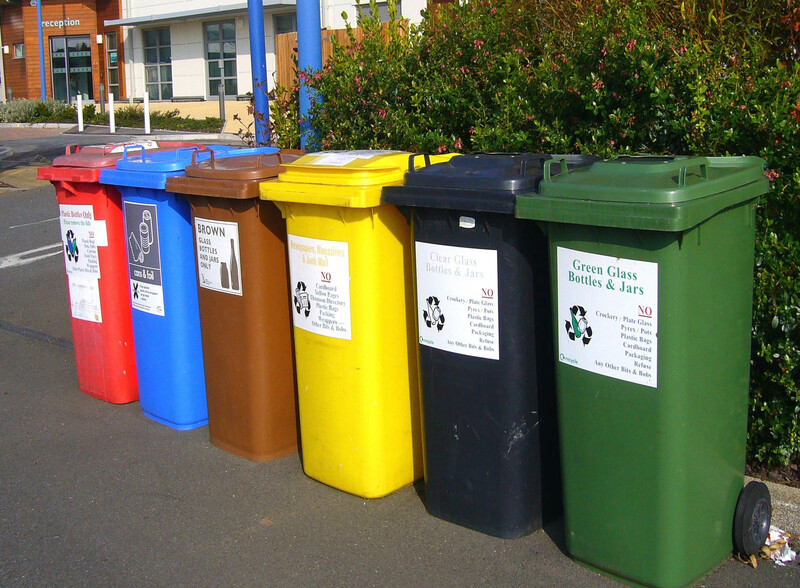 The individuals may then be penalized if they are not recycling their waste. These RFID waste bins have already been installed in many cities across the US including Los Angeles, Cleveland, and Houston. South Korea plans on using these smart bins to collect information regarding the edibles thrown in the trash bin to penalize the individuals for doing so. Composting is not a new waste management scheme. It is being practiced in many nations around the world for years now because of the several benefits it has to offer. It is in actuality a natural process whereby organic materials are decomposed by bacteria through the use of oxygen. 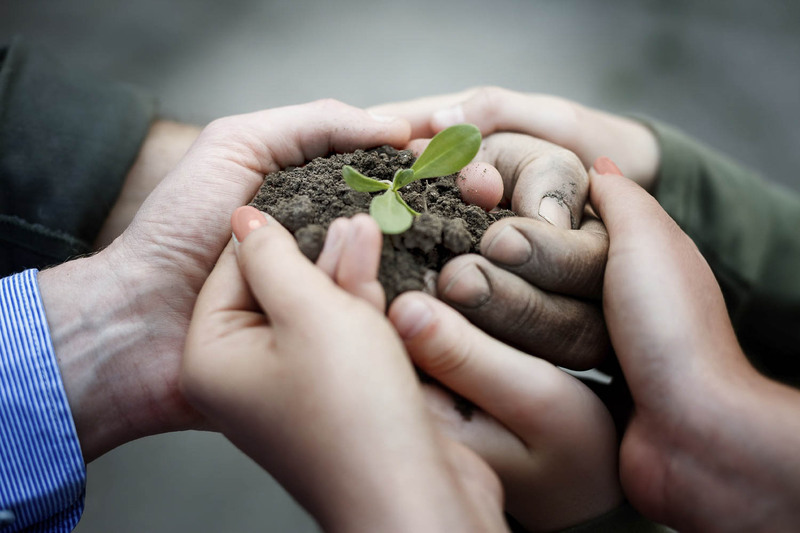 Composting technologies involve the creation of the perfect environment with the right quantity of air and water for the microorganisms to do their job right. Microorganisms convert the organic waste into a simpler form called compost which is not only easier to dispose of, it can also be converted into valuable products like chemical fertilizers. 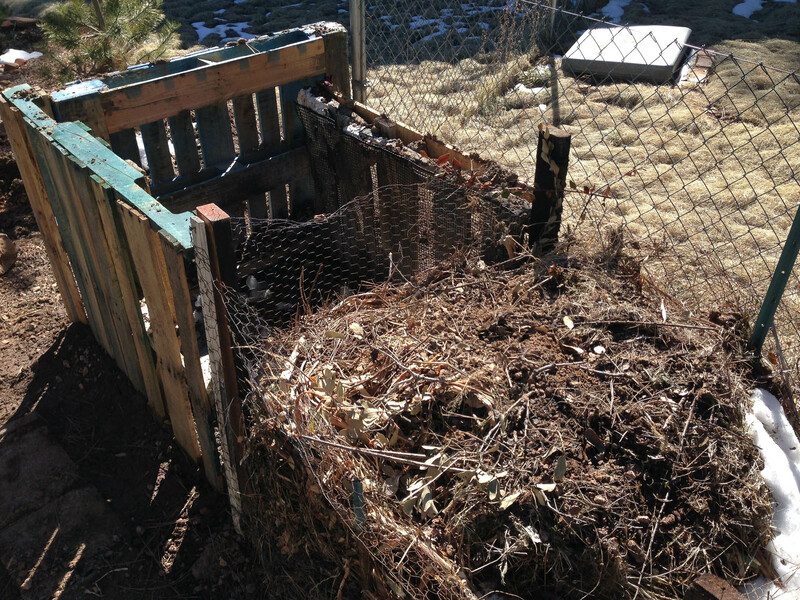 The composting technologies are continuously improving to make the process faster and more effective. One of the most popular composting technologies which are now being used worldwide is Windrow composting. 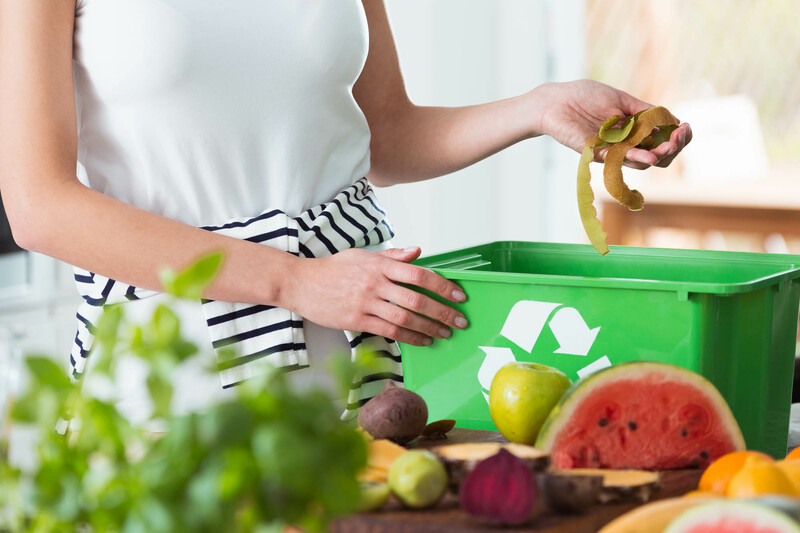 It is the most cost-effective of the composting schemes and is also the most suitable option for the recycling of large quantities of organic waste generated by communities and food businesses. It involves placing of the waste in long rows which are mechanically turned by a huge machine called a compost turner. The purpose of this turning is to maintain optimum conditions throughout the pile of waste for it to be converted to compost efficiently by microorganisms. 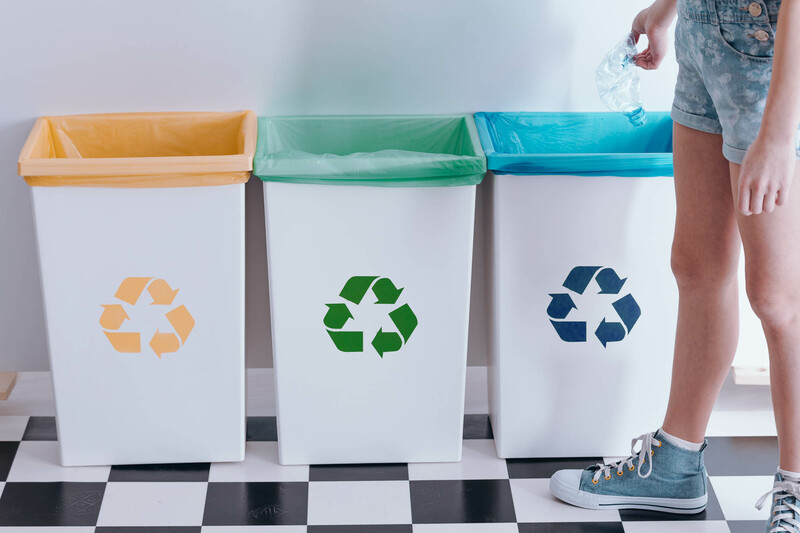 One of the most recent innovations in recycling technologies came from the University at Buffalo, the USA in August 2018. A group of researchers discovered that dominant ingredient in industrial wastewater, Methylene blue, can find application in the energy storage sector. They found that this chemical, when dissolved in water, can retain energy and release it when required. The chemical can be an excellent ingredient for redox flow batteries but a bigger challenge is to extract this specific ingredient out of the wastewater in a cost-effective manner. The scientists are already on it, only time will tell what innovative solutions they come up with to solve this problem. These are only a few of the most successful innovations in the sector of recycling today. These existing technologies along with those which we wait for in the future will improve recycling and save natural resources for a greener world for us and for the future generations. However, we need to remember that our participation is just as important as the advancements in the recycling technologies. We need to make sure that the waste we produce is rightly sorted and makes its way on the correct recycling route to become food for one of these technologies. How to start a successful recycling campaign in your community? DROPS App – Bring me in! Aly Chiman on ActiCards – What is it all about? Earthsquad on Why It is Important to Recycle and What Items Can be Recycled? Olowu Peter on Why It is Important to Recycle and What Items Can be Recycled? 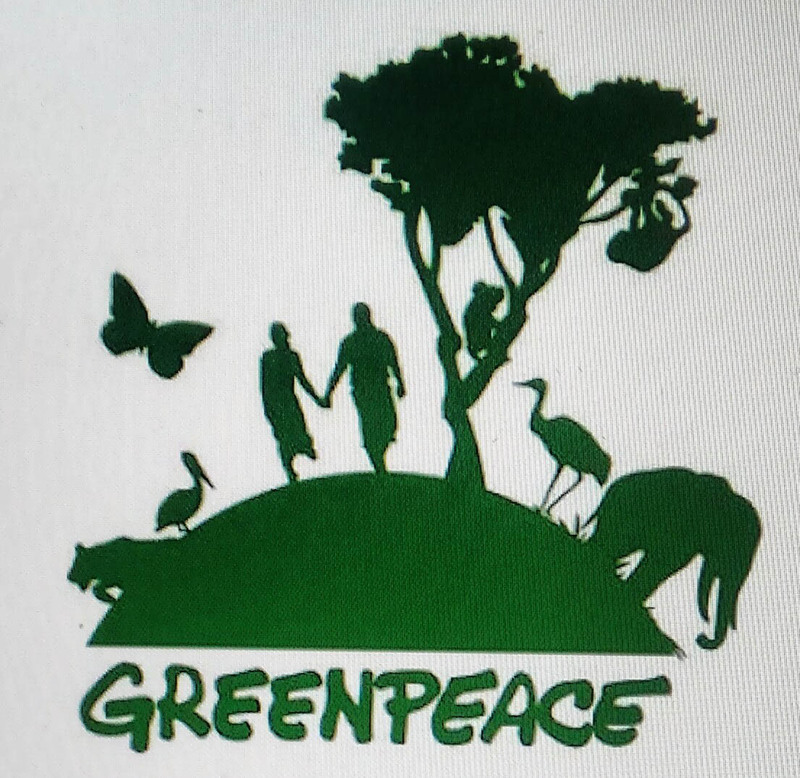 Signup to receive environmental news and updates! We’re just a few enthusiasts that run the sites. You are, what matters most! Join the community and become an active member!